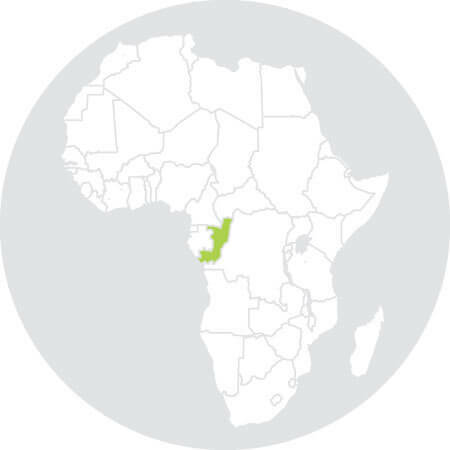 A Electronic Cargo Tracking Note (ECTN)/ Bordereau Electronique de Suivi Cargaison (BESC) is required for all exports to Congo under directive No. 557/CCC/DG effective 10/01/04. Please note the former Bordereau d’Identification de la Cargaison/ Cargo Identification Note (BIC) system has been replaced by Electronic Cargo Tracking Note (ECTN)/ Bordereau Electronique de Suivi Cargaison (BESC). Requests that are not accompanied by the above documents will be subject to refusal. All imports to Congo require Pre-Shipment Inspections (PSI) – Déclaration d’Importation (DI). Pre-Shipment Inspection is mandated by he Ministère de l’Economie, des Finances et du Budget Decree No. 008/19/AO/PR – DCMCE dated 12/04/99. Security label on copy of the final document in case of satisfactory results. Non-Negotiable Report of Findings (NNRF) or Discrepancy report or ‘Avis de Refus d’Attestation’ in case of discrepancy results. Clean Report of Finding – ADV (Attestation de Vérification) in case of satisfactory results. Non Negotiable Report of Finding (NNRF) / Discrepancy report – Avis de Refus d’Attestation – in case of discrepancy results. Part shipments are subject to PSI if total order exceeds CFA 3,000,000 FOB. However partial shipments will be subject only to Price Analysis* and documentary verification (no physical inspection). *This instruction does not apply for the following goods for which the physical inspection is still mandatory irrespective of the value of the partial shipment: rice, salt, cigarettes, electrical batteries, hydrocarbon products, match boxes, second hand goods and all products which have a shelf life (foodstuffs). Final Invoice (must show: freight, insurance, FOB and total value) and transport document. Inspection costs are paid by the importer to the COTECNA office in Point-Noire. Nevertheless, COTECNA may invoice the seller in the event of supplementary inspection visits (in vain or unsatisfactory results). The costs incurred by the seller for presenting the goods for inspection e.g. unpacking, handling, repacking are for the account of the seller.